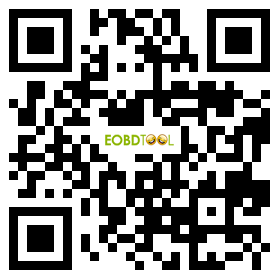 CR-PRO CTL200 V1.3 Scan Tool Code Reader diagnose cars support OBDII and EOBD. It can be used for VW,HYUNDAI,and chinese car. And it is easy to Read screen and also saves up to 38 scans for later viewing. You can buy it from OBDtoolShop.co.uk!